The Falco Tile is a wide low men's shoe with hand-finished leather with an all-over tile-print. The combination of the sturdy, hand-finished tile-print and the brown color give this REHAB shoe a one of a kind look. The shoe has a beautiful detail on the back and is finished with a classic leather sole injected with rubber. The removable footbed ensures a comfortable fit for this neat men's shoe. 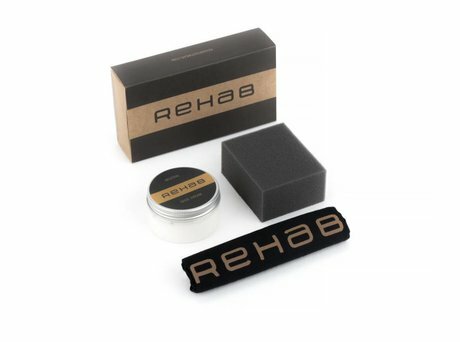 Ontvang direct een e-mail zodra de REHAB FALCO TILE BROWN op voorraad is in jouw maat.